Helping Celebrate Pennsauken’s 125th Birthday! 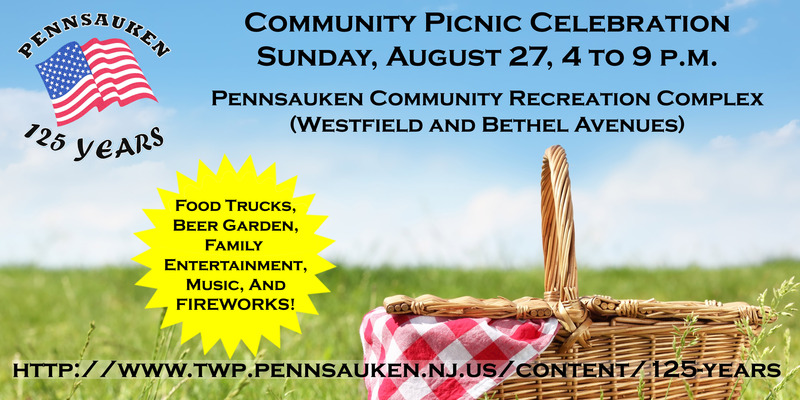 Pennsauken Township turned 125 this year and they’re ready to have a really big party on Sunday Aug. 27! We’ll be balloon twisting during this great birthday bash! Hope to see you there!